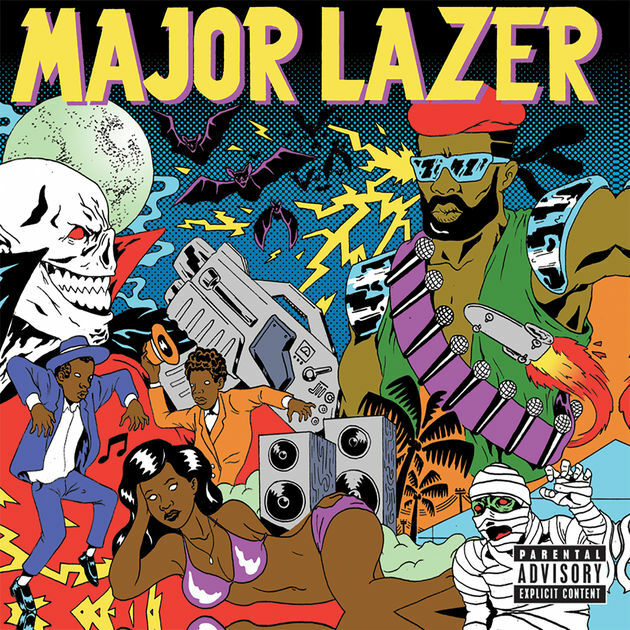 Till the date, Major Lazer has released three full-length albums. Diplo and Switch released their first album, Guns Don't Kill People...Lazers Do in 2009. The album's single, Hold the Line received a nomination for an MTV Video Award in the Breakthrough Video Category. 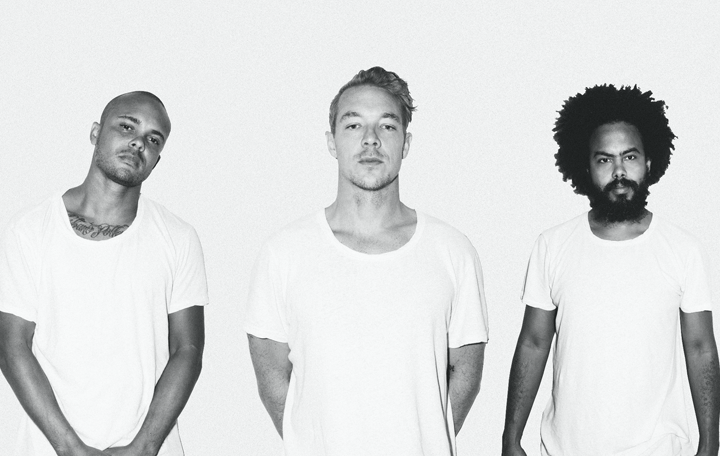 Following the departure of Switch in 2011, DJ Jillionaire and Walshy Fire joined Diplo to form the trio. 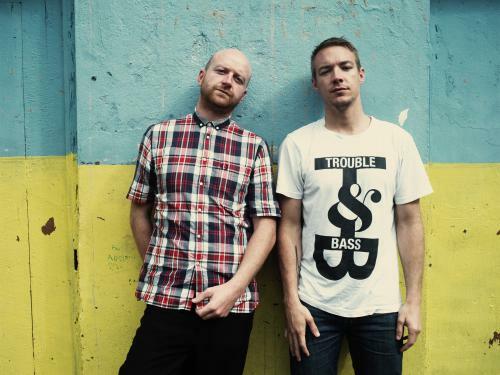 The trio came up with their first work together and Major Lazer's second album, Free Universe in 2013. The trio's third album, Peace Is the Mission was released in 2015, however, the third album of the trio to be released was titled, Music Is the Weapon. The album titled and to be released sooner will be their next album in a queue. 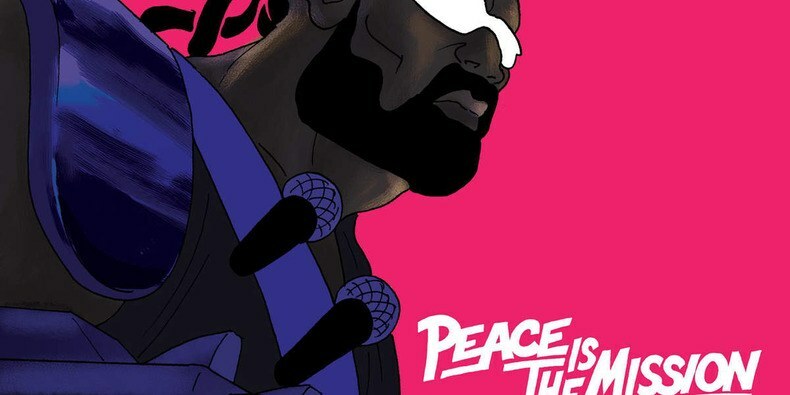 Along with studio albums, Major Lazer released their compilation album, Major Lazer Essentials in 2018. Nevertheless, the trio's EP are remarkable ones with Lazer Never Die released in 2010 to be the first one. Also, on April 6, 2015, a Major Lazor animated series was premiered on FXX. The co-creator of the group, Diplo is the co-creator and executive producer of the show. Having co-founded the dance music group, Diplo can be considered as the lead member of the Major Lazer. Diplo was originally born as Thomas Wesley Pentz Jr., on November 10, 1978, in Tupelo, Mississippi. 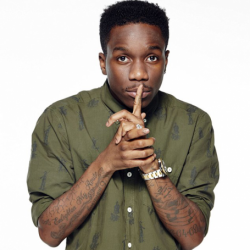 He is also working with other artists like DJ Skrillex, Sia, Labrinth, Mark Ronson. He also founded a record company, Mad Decent. 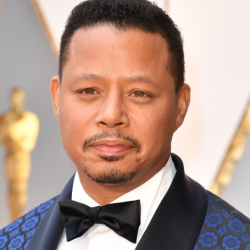 Another major contribution to the trio comes from DJ Jillionaire who was originally born as Christopher Leacock, on April 3m 1978, in Trinidad and Tobago. 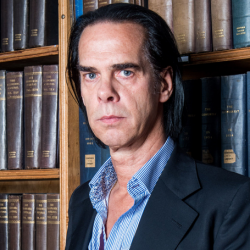 He has been active in the music industry since 1998. Walshy Fire, a Jamaican American DJ and record producer is also a part of the group, Major Lazer who joined along with DJ Jillionaire in 2011. Walshy was born on November 25, 1982, in Kingston, Jamaica with an original name of Leighton Paul Walsh. How can we forget about the artist who helped to form this group? 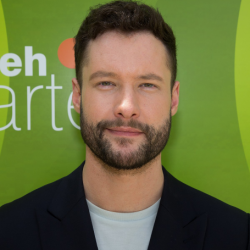 Switch is from the United Kingdom who is a DJ, songwriter, and a record producer. His original name is David James Andrew Taylor. He has shown his work mostly in collaboration with M.I.A. 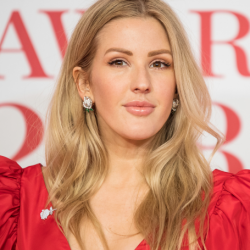 The dance music trio has received almost a dozen awards nominations since 2016. 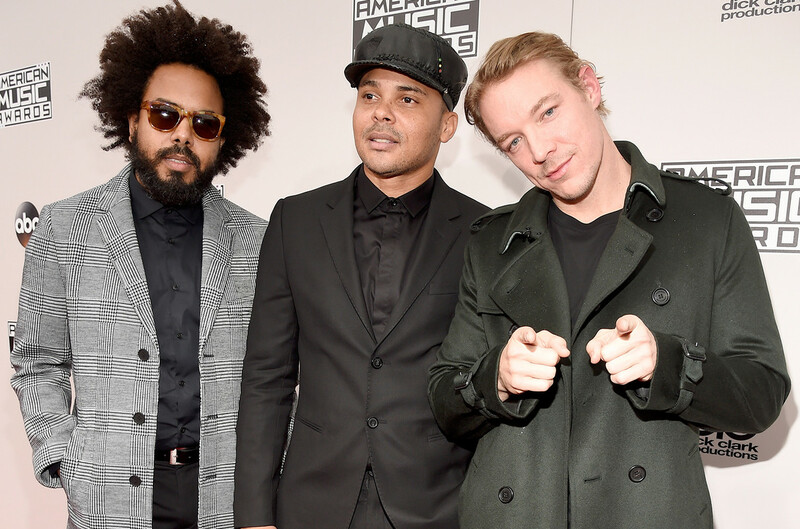 Major Lazer failed to win their first two nominations at NRJ Music Awards but NRJ Music Awards for Best Collaboration of the Year was in their pocket in 2016. After several nominations in 2017, Major Lazer won Electronic Music Awards for Single of the Year for the song, Cold Water. And recently, the trio has been nominated at Latin Grammy Awards for Best Urban Fusion/Performance for the song, Sua Cara. To know the exact net worth of this trio is a challenging one. As the trio is making progress day by day but the trio has not revealed their exact earning figures. However, it is sure that the members earn from their albums and works with other artists. 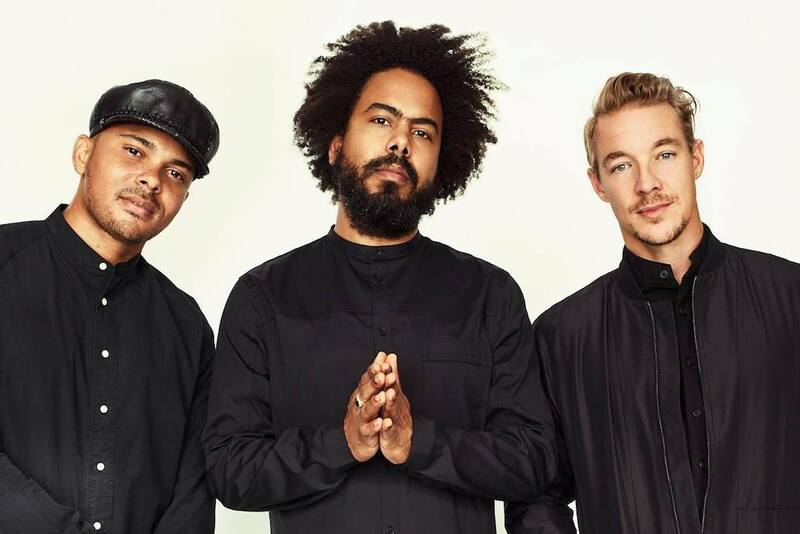 But according to some source, Major Lazer's net worth is expected to be around $65 million. And Diplo's net worth is estimated to be around $30 million making him one of the wealthiest DJs in the world. Michelle Williams Net Worth 2018-How Much Is Michelle Williams Net Worth?